South Africa’s transport network system, which includes transport by road, rail, air and sea, is more than a means of getting from one point to another. It plays a critical role in the economy by enabling the movement of people, goods and services. Freight Rail handles block train consignments of primary minerals, commodities and imports and exports. Read more about rail freight transport on the National Department of Transport’s website. Passenger transport A great share of the Department’s budget is spent on fixing damaged and worn roads. People using the train for their daily commute relieve the burden on our roads. 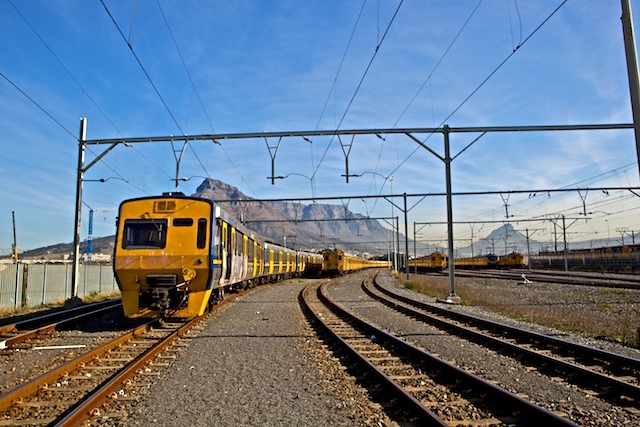 Tourism An example would be the Southern Line rail route which stretches from Cape Town to Simonstown and the Atlantic Rail which showcases attractions along the way including “Oom Samie se Winkel” and farm lands stretching through to the Hottentots Holland. In South Africa, most exports are conveyed by sea. 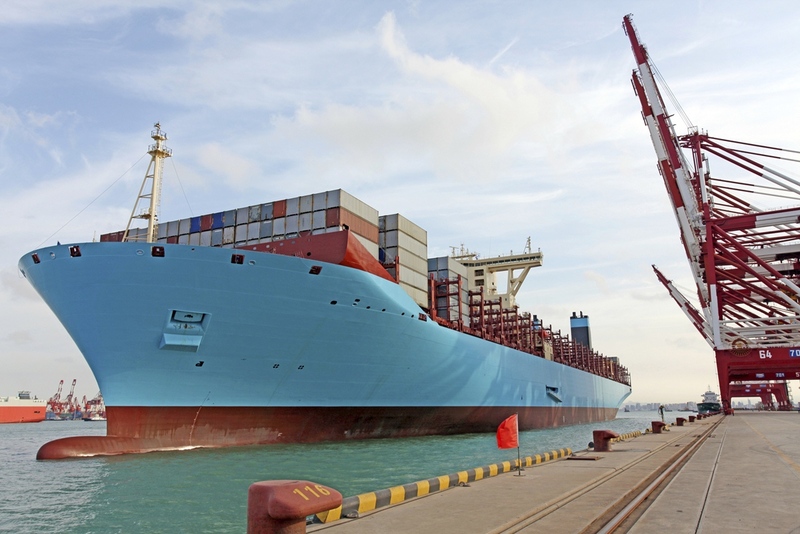 The Western Cape Government partnered with Saldanha Bay Municipality and Transnet National Ports Authority (TNPA) in 2013 to establish the Saldanha Bay Industrial Development Zone (IDZ) at the Port of Saldanha Bay to promote economic growth and jobs. 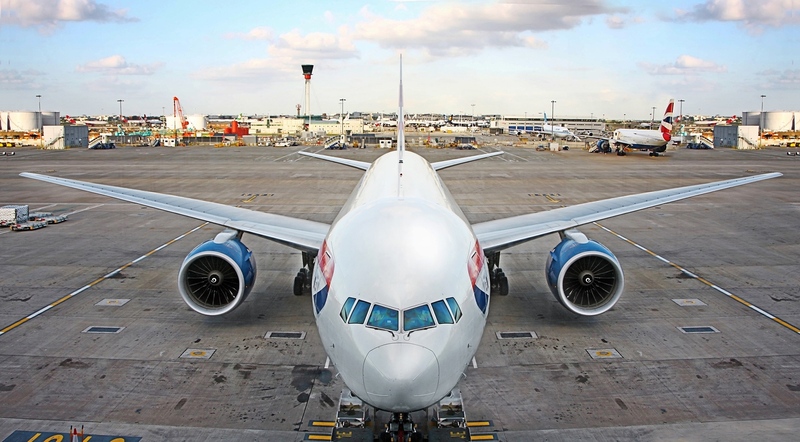 South Africa will celebrate International Civil Aviation Day (ICAD) in December. The purpose of ICAD is to help generate and reinforce worldwide awareness of the importance of international civil aviation for social and economic development. At the launch of the George Airport’s solar plant in 2016, Minister of Transport and Public Works Donald Grant described this facility as being at the heart of George’s economic potential. Launch of the George Airport Solar Plant. About International Civil Aviation Day. Road transport continues to be a popular choice for commuters and businesses. The National transport survey published by Statistics SA in July 2017 showed that road passenger journeys increased by 3,2% and road freight grew by 9,2%. 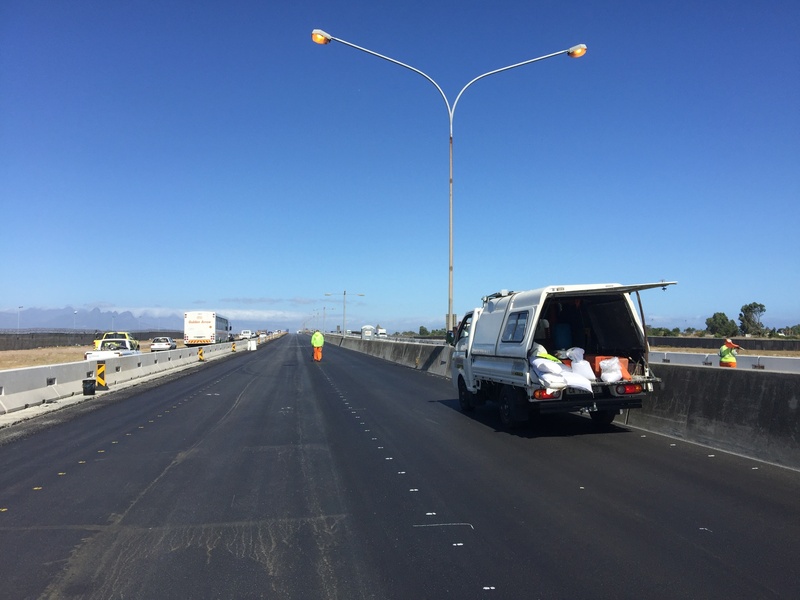 The Department of Transport and Public Works maintains and upgrades the Western Cape’s provincial road network and allocates a big portion of the budget to road construction and maintenance projects. We recently added a 3rd lane to the N1 at the Durban Road Interchange, extended the road network in support of the Saldanha Bay Industrial Development Zone, and designed the upgrade of the Wingfield Interchange on the N1/N7. Read more about how we're building better roads in the Western Cape.